Looking after the environment is a key factor for manufacturing and energy production. The aim for reducing pollution has resulted in many innovative ways of producing energy. An example of this ongoing innovation is a solar thermal technology plant, the first built in South Africa, which has started to commercialize its production this year. 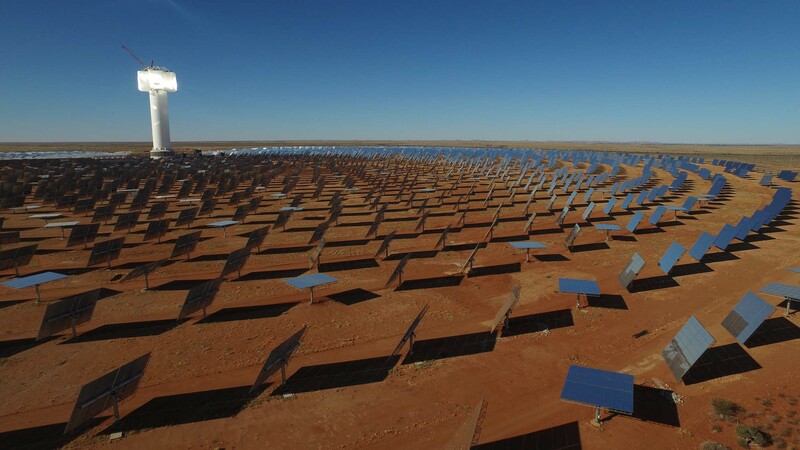 It is called Khi Solar One, located in Upington, South Africa, and has an installed power of 50 MW. 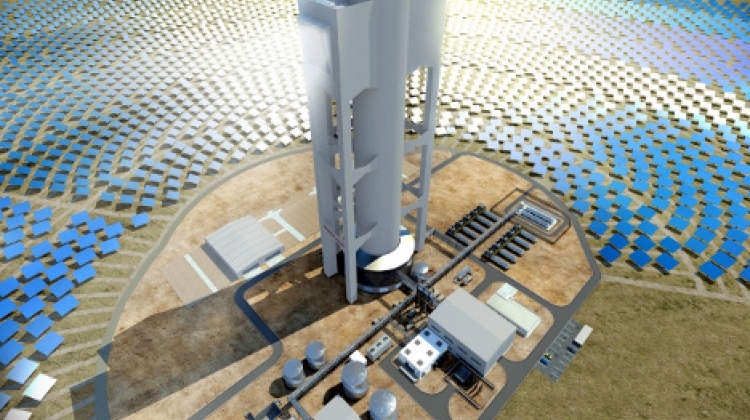 The solar thermal plant is made up of a 205 meters high tower surrounded by a field of 1482 acres. It has been designed to supply clean energy for 45000 households, preventing the emission of 183000 tonnes of CO2 per year. To build this tower, Abengoa had to adapt all their systems to the surrounding situation, a desert. One of the consequences of producing there is that they need to reduce the use of water to the minimum possible. Consequently, they have decided to innovate using a dry-cooling system, which has no water loss. Additionally, another issue they had to deal with was the peak demand during the evening, and system stability. In order to solve that problem they have implemented a clever system of molten salts to keep producing at full capacity for two extra hours after sunset. Adapting to the surrounding environment and dealing with different existing regulations urges every company to innovate and look for solutions. That is because, when immersed on a project, not only do we look for a solution that works, we are always looking for the best solution, the one that best fits the demands. We are also looking for the best solutions in our challenges, the ones that give the best possible results. Gives us a hand!